THIRTY years, thousands of brides through the doors and still plenty of joy for the job. 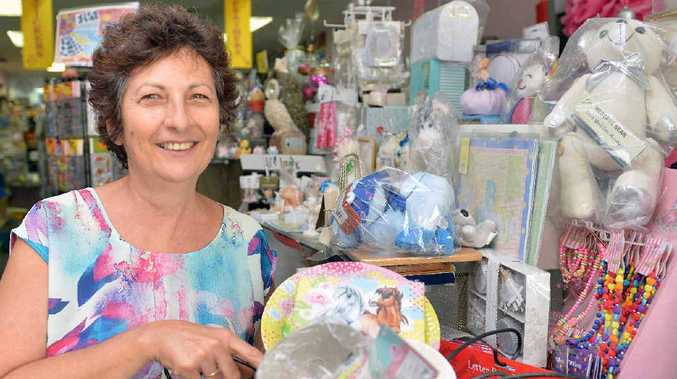 Lucy and Jon Dillon are celebrating three decades of business in Mackay for their shop, Lucy Dillon for Brides and Crafty Cat. Mrs Dillon said there wasn't anything she would rather be doing. "I believe you have to love what you are doing to give good service," she said. "The day I stop enjoying it will be the day I stop." There is no denying the Victoria St shop is one of a kind. Among samples of wedding invitations and hen's night tiaras there are scrap-booking stamps with messages like 'I'm so lucky you're my friend' imprinted on them. There is even a room where Mrs Dillon teaches cake decorating. Diversifying was one of the keys to the couple's success in business, they said. They opened the shop in 1984 after they had been married only a year. Mrs Dillon was 26 when she started making invitations from home to sell. "I used to go through the engagement notices in the Mercury and call them up," she said. Lucy Dillon celebrates 30 years in business: Lucy Dillon celebrates 30 years in business. Since then the business has grown through word of mouth. Her customer base now extends to the children of brides she helped create invitations for. However, business hasn't always been easy. 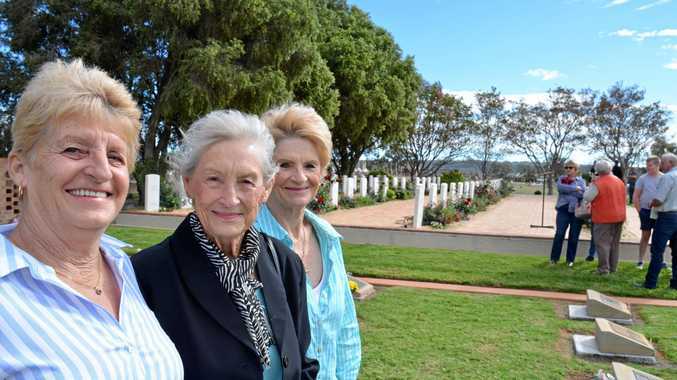 lines and create perfection for Mackay couples' special day. Mrs Dillon said her best piece of business advice was simple - be honest. "If a girl comes here and she likes two invitations, and one is double the price of the other, I would never ever push her to buy the dearer one. "I believe they appreciate it and they will spend the money they save back here in the shop." Mrs Dillon has a warm and caring nature and has a knack for dealing with customers who are under pre-wedding stress. "We have had ladies come in here and they are just so upset because it's raining," she said. "And I say, 'Listen, have you ever known a bride to get wet? They will look after you, don't worry about it. It will be fine'."